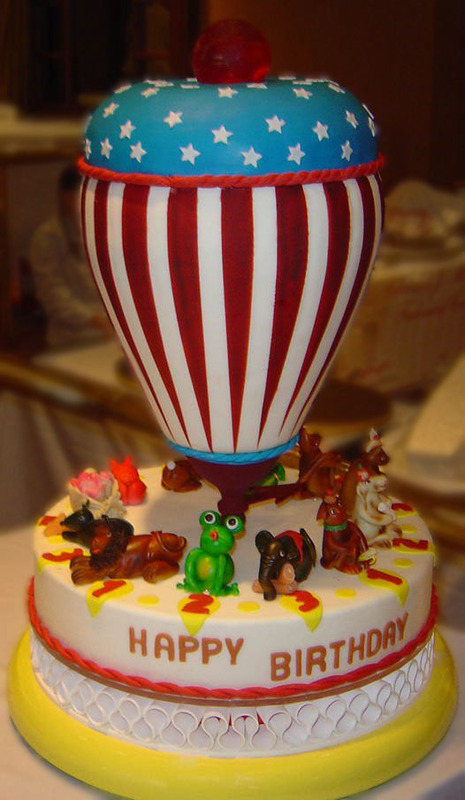 Leonetti Pastry Shop was incorporated in 2000 and is still owned and operated by its three original founders. The Pastry Shop is "family run" and serves both wholesale and retail clientele. We are proud to present a traditional Italian bakery filled with a wide assortment of pastries, cookies, cakes and gelato. Our establishment also serves as a European style cafe where patrons of nearby restaurants can come after their dinners to enjoy our specialty desserts and wide variety of Gelato flavors, or just enjoy an espresso or a Cappuccino. Some of our bakery products can be shipped. Please call us to discuss this wonderful option. We look forward to serving you soon.